Wolf’s Ascension is Now Available!!! Just before I left for our family holiday, I got the cover for the second Cherchez Wolf Pack book, SWORN TO THE WOLF in my inbox. Wanna see? AT BLADE’S EDGE is Now Available!!! Read the book RT Book Lovers gives 41/2 stars and names as a Top Pick! COMING BACK Is Now Available!!! Have you pre-ordered COMING BACK yet? FALLING UNDER is a Cyber Monday Deal! Now’s your chance to catch up on the Ink & Chrome series before COMING BACK releases on 12/8! FALLING UNDER (book 2) is a cyber Monday deal at Amazon for just $1.99!! 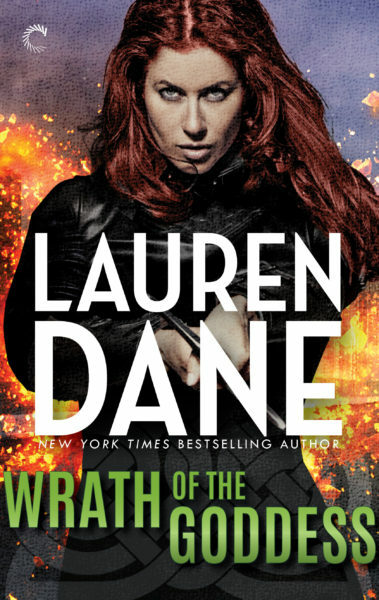 So Much Lauren Dane On Sale – Wheeeee! Right now, Goddess With a Blade book 2: BLADE TO THE KEEP is on sale for just .99 in digital formats! More LD Books on Sale! BACK TO YOU – Kindle Daily Deal! Hey now! Turns out that today, Sunday November 22, BACK TO YOU (Hurley #3) is a Kindle Daily Deal so it’s just $1.99!! Look at this gorgeous cover for the first in the Cherchez Wolf Pack series, Wolf’s Ascension, out in February!! Kari is having an unusual day.